SPMD – SOPREMECA Décolletage jointed ARM Group in 2003 as bar-turning specialist in order to bring an additional mechanical “ Know-how”. 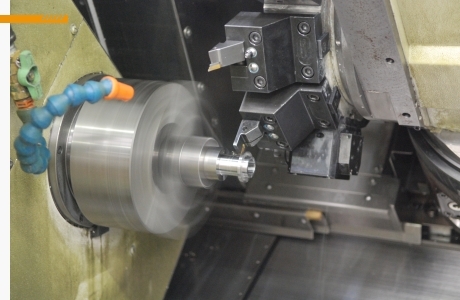 SPMD is focused on turning and bar-turning of small sized parts from 2 to 42 mm in various materials such as steel, stainless steel, aluminum alloys, Inconel, titanium and technical polymers. Our main contractors intervene exclusively in the sector of the Aeronautic, Defense, Railroad, Healthcare and Energy markets. SPMD, a company of the Group ARM.